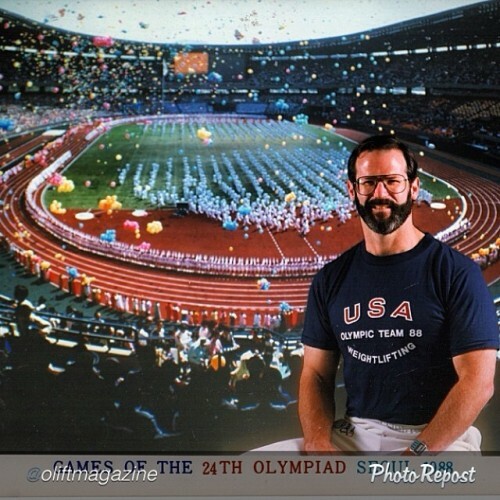 OLift Magazine: Handbook for American Weightlifting. Check them out! @oliftmagazine is hitting the stands debuting it’s pilot issue in December at The American Open in Dallas, TX. OLift Magazine is aimed at providing the community with information on American Weightlifting bringing together the experience and philosophies of coaches around the US. 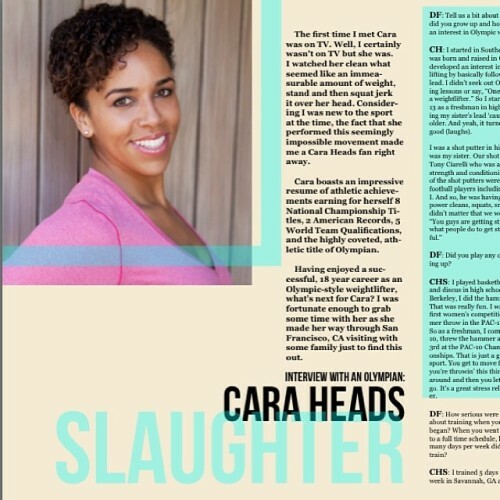 Be sure to check out the interview with my weightlifting heroine @caraheads in this very first issue!